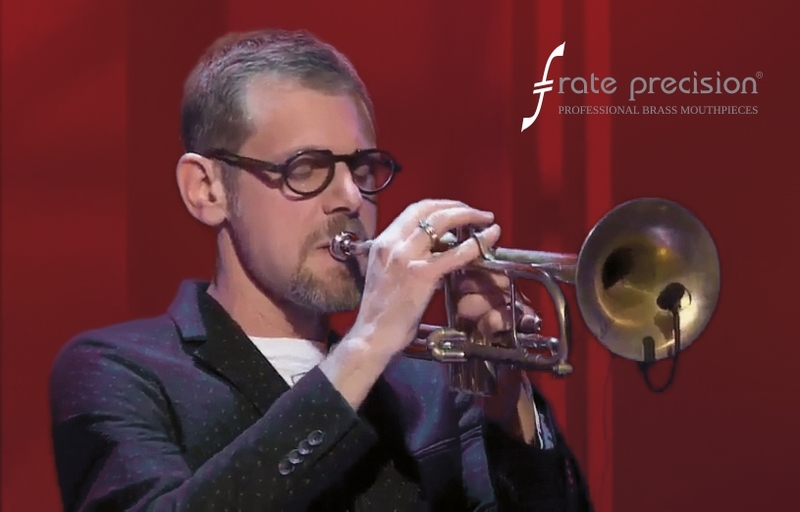 We are pleased to inform you that Fabrizio Bosso has chosen our professional brass mouthpieces. “The sound and ease of production is impressive” his opinion about the size of mouthpiece he has chosen. Fabrizio Bosso plays G&P trumpets.